Cassandra “Cassy” M. is a really great student that I get to be with for at least 5 three hour lessons, hopefully more. Her dad requested me for all the lessons, which makes it all even more special. Our first was on the 27th. She’s 9, from Denver. She and her family stay in Buena Vista on some weekends when they ski Monarch Mountain. Cassy and Sydney are gymnasts. 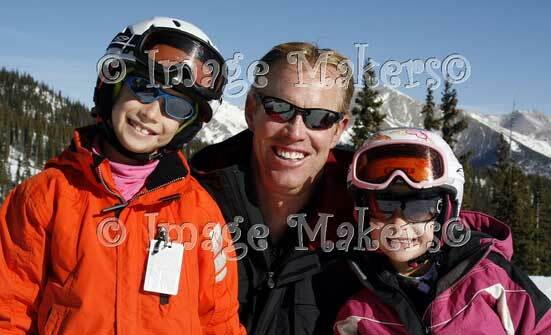 They both had ski lessons last year at Monarch with Bevy and Susan.